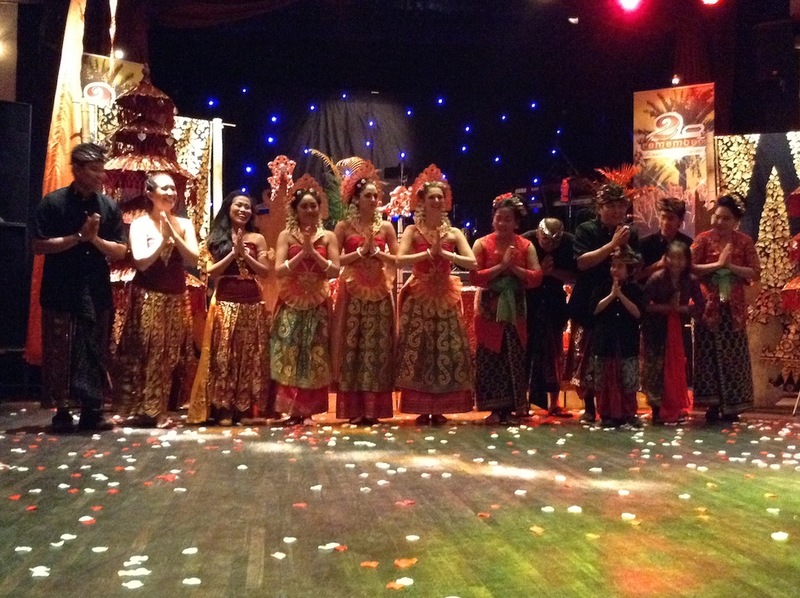 DwiBhumi (meaning: “two worlds”, referring to Bali and The Netherlands) is a Netherlands/Holland based Balinese dance (Indonesian dance) group that performs all over Europe. info@dwibhumi.nl or leave a message through our contact form. Thanks to Marcel van Beek from Wild©ART Photography for many of the beautiful pictures on our website (www.wildcart.nl)!